Vitamin E is a powerful antioxidant that helps fight free radicals. Studies have shown that oxidative stress caused by free radicals may contribute to the premature aging of cells. Vitamin E also promotes immune function and helps support cardiovascular health. Besides, it is an antioxidant and helps protect the structure of cells. Deficiency of vitamin E causes brain and nervous system degeneration, impaired vision, skin disorders, anemia and fluid retention. Not only helps your skin look younger by reducing the appearance of fine lines and wrinkles. Also, free radicals are believed to play an important role in skin aging and therefore the antioxidant activity is quite valuable for this skin problem. 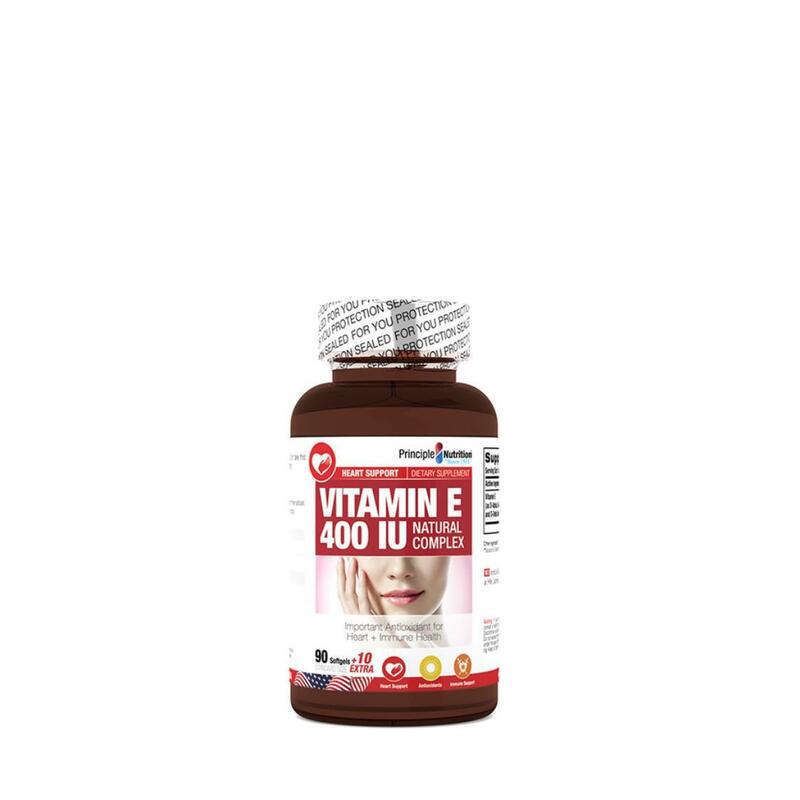 Vitamin E can aid in the treatment of various skin diseases or skin conditions. Topical applications such as those used to treat psoriasis is one of the Benefits: of Vitamin E. Orally ingested Vitamin E can help treat erythema (a skin inflammation that results in reddish, painful, and tender lumps).